Refusing to let the controversy surrounding the death of judge BH Loya die down, the Opposition parliamentarians will on Wednesday submit a petition to President Ram Nath Kovind, appealing for further investigation into the matter. “The Opposition MPs will submit a petition to President Ram Nath Kovind, appealing for further investigation into the death of judge BH Loya,” officials said. 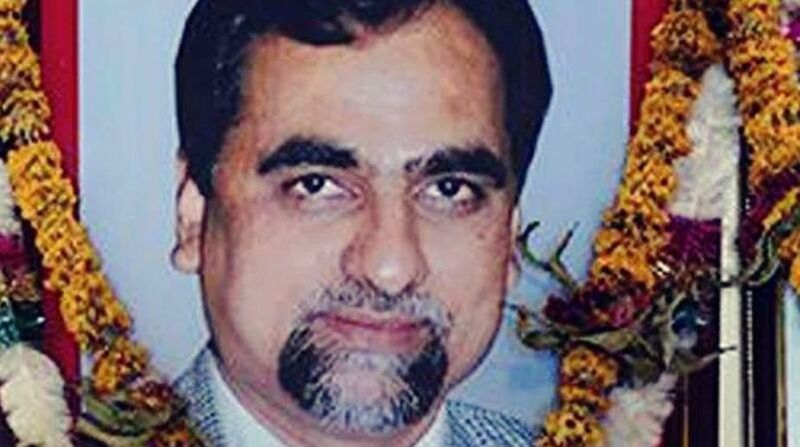 The request comes even as the Supreme Court is at present hearing petitions seeking an independent probe into Loya’s death. The SC hearing on the plea seeking independent probe into the death of the Special CBI court judge has witnessed unruly scenes inside the courtroom with lawyers from the opposing sides exchanging barbs. 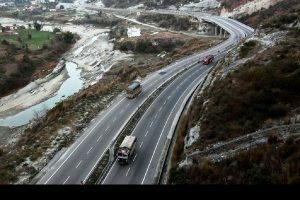 Such was the commotion that the apex court warned that the courtroom should not be reduced to the level of a “fish market” following a heated verbal duel between two senior lawyers Dushyant Dave and Pallav Shishodia. Bharatiya Janata Party (BJP) President Amit Shah was an accused in the case but was later acquitted.